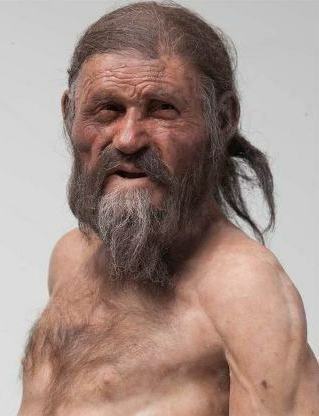 Discovery News, Feb. 25, 2011 -- Brown-eyed, bearded, furrow faced, and tired: this is how Ötzi the Iceman might have looked, according to the latest reconstruction based on 20 years of research and investigations. 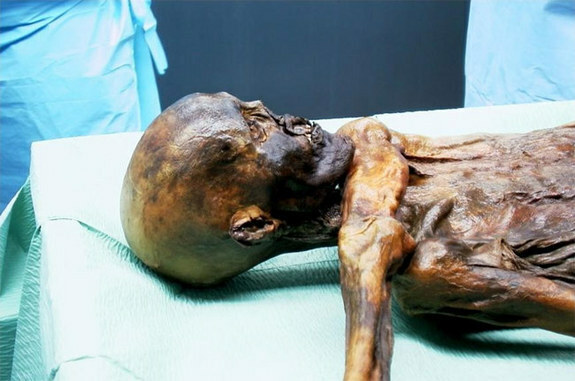 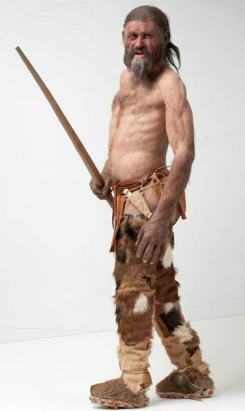 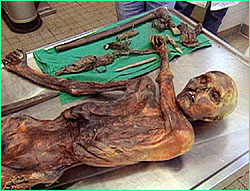 See more images of what Ötzi may have looked like HERE. 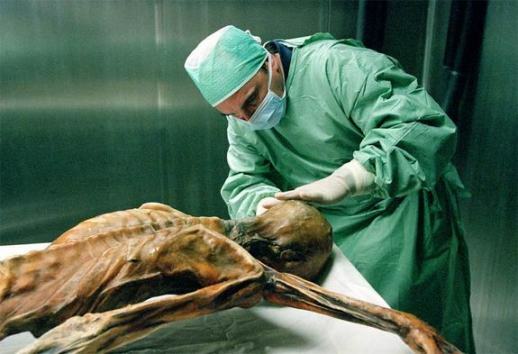 What was the Iceman's last meal? 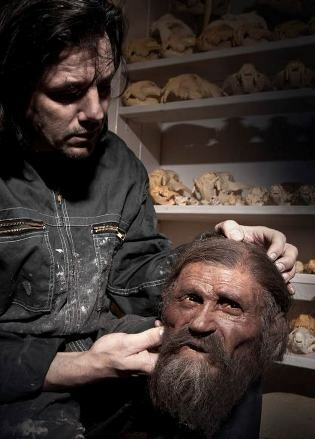 Now we may know that too! 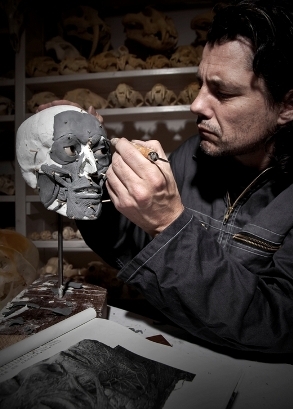 See the entire article by Nova HERE.